It was from an old-time French-Canadian fiddler that I first heard the term la grippe. Some of you who have lived in Concord for a while may remember him, Omer Marcoux. For many years he worked at St. Paul’s School. 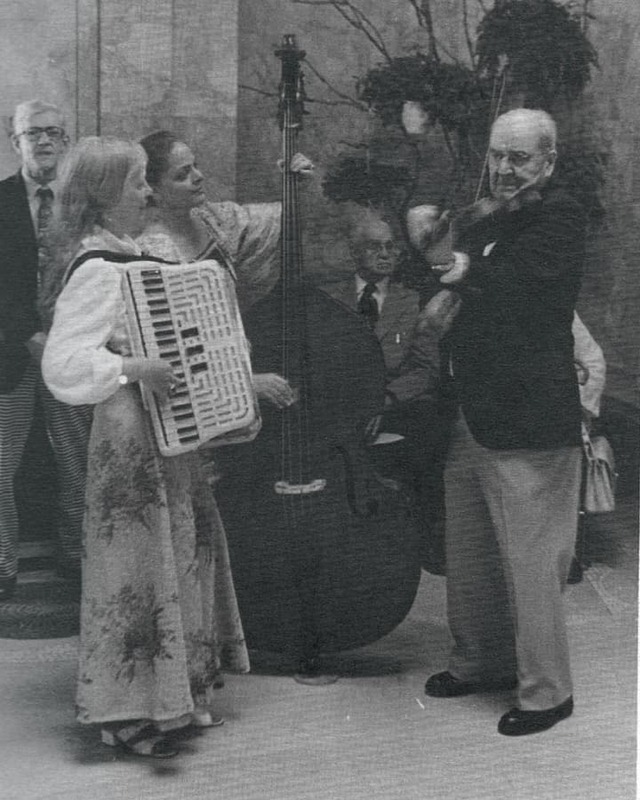 But when I got to know him he was in his eighties, had retired, and was pursuing other passions, like fiddling. 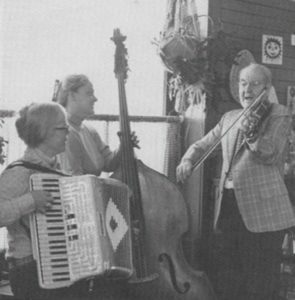 Left to right: Sylvia Miskoe (accordian), Justine Paul (bass), and Omer Marcoux (fiddle) at a bimonthly fiddle session at a local restaurant, Winter 16, 1980. Photo by Paul Pomeroy. In Omer’s view, nothing more needed to be said to describe the ailments laying him low for the moment. For me, it was a new term that even without asking I understood the meaning of instantly. Like Omer, the words reached back to another time, another era of living. An artifact that could be on display in some historical society museum. And though I heard the grip, the term was actually la grippe. Omer passed away in 1982. But like one of his wood carvings, his phrase still hangs around. 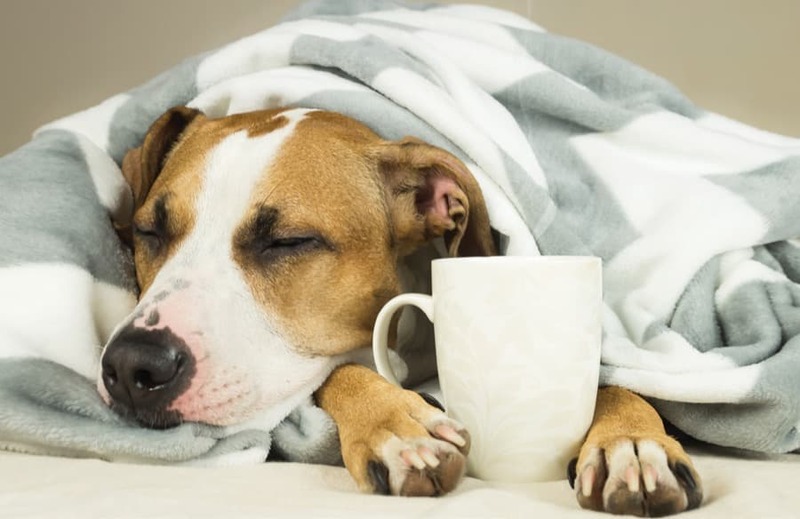 And now, I get la grippe myself once in a while, usually during those chilly winter months. Not quite the flu, it’s more a cold that just lingers a bit longer than a cold used to. I attribute it to getting older and being in a body that isn’t quite as quick as it once was about chasing away ailments. Like the cold air outside on a winter’s day, la grippe grabs you and hangs there, an oppression you can’t shake or do anything about except wait it out. It renders you almost useless, forcing you into servitude, bowing to its supremacy over your world. 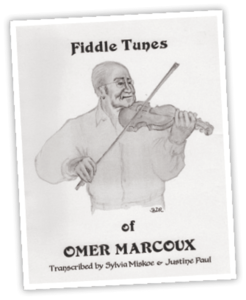 Cover of Fiddle Tunes of Omer Marcoux from 1980. 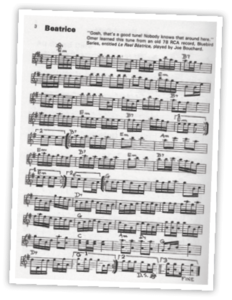 Sheet music of one of Omer Marcoux’s favorite tunes, Beatrice, adapted from Le Reel Béatrice. There are no flu shots that I know of to inoculate against la grippe. It either grabs you or it doesn’t. But when it takes hold, you know—you’ve got that grippe. Rest, maybe some chicken soup, lots of liquids, and eventually it will let go. Endurance is not a cure but does provide the proper state of mind for getting through. There really are no other options. To fight back will just prolong the occupation. In a way, it’s kind of like winter itself, a grippe that takes hold and there is no real option except to wait things out, knowing that eventually there will be an end. Oh, I know, the sky can still be blue. And sunlight reflected off fresh snow can give the air a brilliance not attainable on the brightest of summer days. But when the sun is gone for the day and it is not even 5pm, and it’s cold, and the sidewalk is covered in ice . . . well, that is when we are all in winter’s grippe. These were the kind of days when Omer would head out with his fiddle and make music someplace. He had a stable of musicians who were happy to tag along and provide accompaniment. There was Amy Jobin on the piano, Justine Paul on bass, and Sylvia Miskoe on accordion. In restaurants around Concord they would liven up the lunch hour on a winter’s day. Omer would go through a repertoire of tunes from his native Quebec, often singing along as he played them on his fiddle. La grippe might lay him low, but not the grippe of winter. His fiddle could melt snow, melt ice, melt the darkness at 5pm, and fill any room with warmth. Left to right: Sylvia Miskoe (accordian), Justine Paul (bass), and Omer Marcoux (fiddle) at the autograph party, May 16, 1980. Photo by Bob LaPree. I hear him now. Singing, scratching the bow against the strings of his fiddle as snow falls outside. Immune, for the moment, to anything that might put him in la grippe.